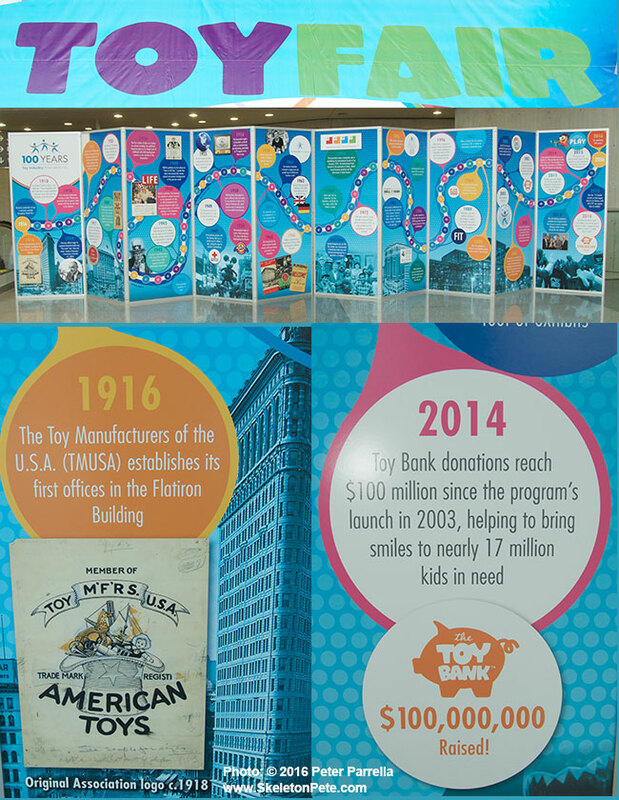 The Toy Industry Association timeline delineates 100 years of service to the trade. This week The Toy Industry Association, Inc. (TIA) celebrated it’s 113th annual trade event, once again bringing together creators, vendors, buyers and press outlets to North American International Toy Fair. 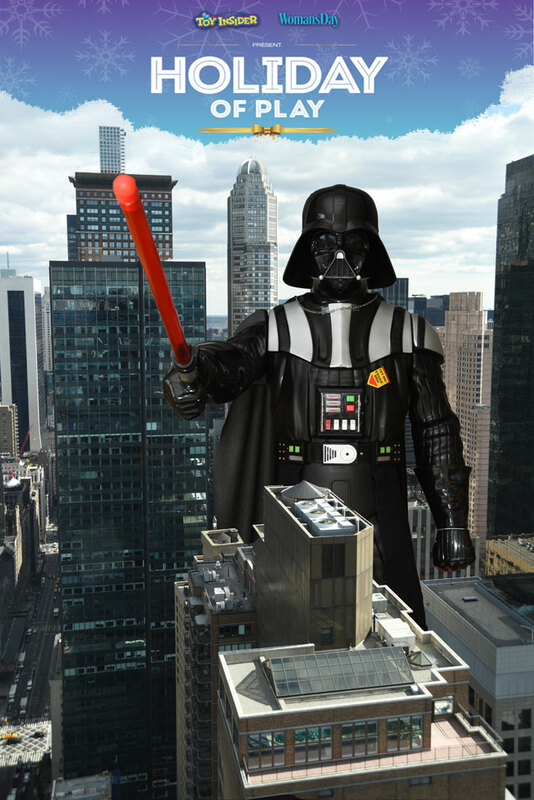 Jakks Pacific’s 48 inch Darth Vader loomed large at Toy Insider “Holiday of Play” 2015. Between the recent New York City Comic Convention and Halloween approaching, Andy and I have plenty of information and photographs to share with you, and miles to go before we sleep.